Fall season got off to a great start with City Island Rowing heading up to Saratoga Springs for our 3rd annual Tail of the Fish Regatta. With our largest group of athletes ever, from 8th - 12th grade, it was great to be fielding entries in so many different event categories - novice, frosh, U17 and Varsity. Racing got off to a great start with Kayla Thomas, Noa Bregman and Courtney Sawyer all medalling in their singles races, with a young-for-the-competition Genesis Bussey performing tremendously as well. Up next was the middle school coxed quad. So much spirit, energy, enthusiasm and positivity in these young athletes. They have a truly amazing rowing journey ahead of them. Its always tough going up against the "locals" Saratoga, Shenendehowa, Niskayuna etc as they have so much experience on that body of water. But our girls held their own and it gave them a great sense of awareness for their next races. With only 1 practice for the season to date, I was very encouraged with our Varsity 8+. 5th place against strong competition certainly bodes well for when we spend more time in the 8+ later in the season. As promised we shook up our historical varsity line-ups to give a fresh look at everyone, and our athletes rose to the occasion. Our 1V4x (Courtney Sawyer, Kayla Thomas, Kim Burke, Alexa Cestaro) took home silver with a technically proficient race. A short while later Eva Cagliostro and Nina Smoor joined in the medal fest with bronze in the V2x. Our girls Frosh / Novice 8+ were not to be out done and had a tremendous showing of their own. Just like their older sisters - they too had only one practice in the 8+, and for many it was only their second or 3rd time holding a sweep oar! 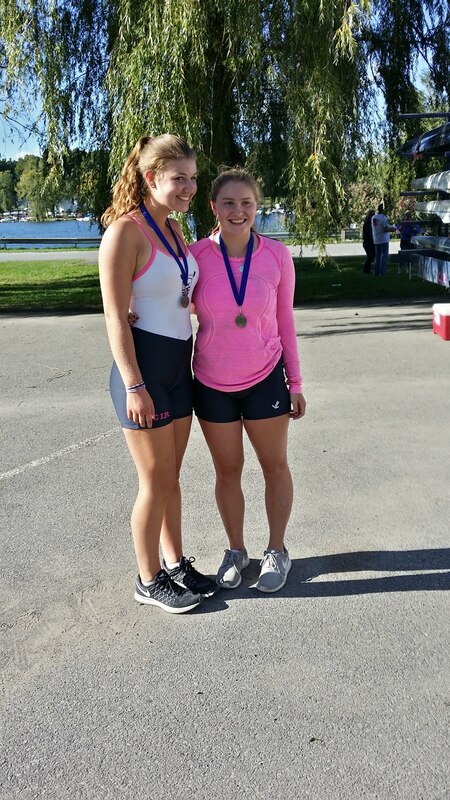 Izzy Gallucci took control of the team as step in coxswain and did a phenomenal job, with a lot of support from her stroke Genesis Bussey. Bringing home bronze medals was a just reward for their hard work this summer and fall season to date. They were technically proficient and have a great "can - do attitude". Filling out the line-up was Annaliese Kehm, Lexi McNamara, Alea Strasser, Dani Bregman, Grace Mandarano, Eva Winston and Lucie Rauschnabel. Perhaps the race of the day went to the 2V4+ who took home Gold medals in spite of the fact that their line-up included two raw novices, Lexi McNamara and Annaliese Kehm. They were lead by Kim Burke and pushed by Noa Bregman, while Courtney Sawyer stepped in as guest coxswain. Phenomenal accomplishment girls! 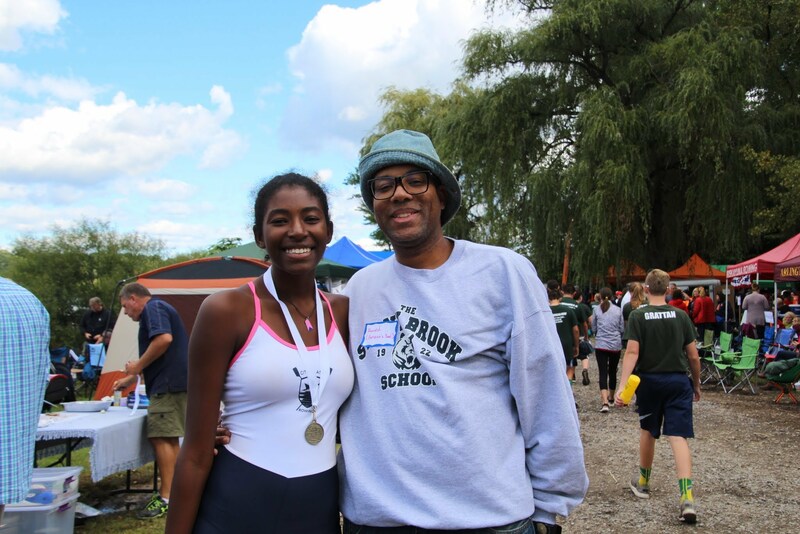 I would be remiss to not make special mention of the herculean effort of Genesis Bussey who raced (rowed) the course four times - that is hard work in anyone's definition. What an exceptional up and coming talent this 9th grader is. 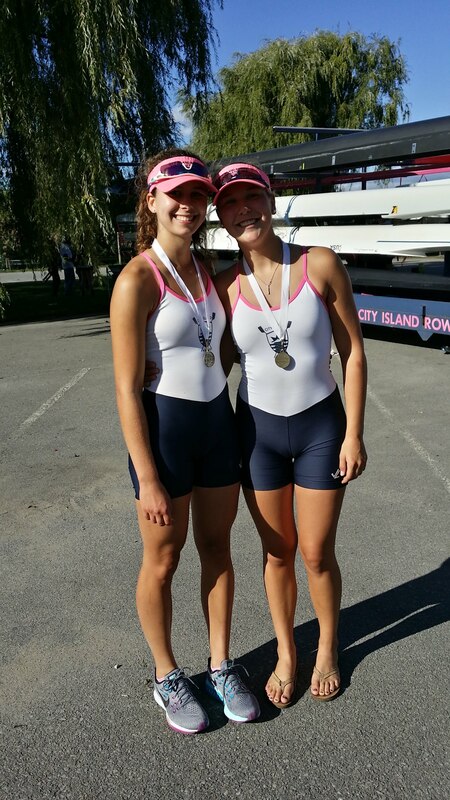 We were also thrilled to have Emelia Hajdrovic and Becca Ackerman racing for City Island for the first time,. and to have Amanda Scorziello back in the team! Congratulations to all our athletes for a job very well done. Our captains showed tremendous leadership and our veterans lead by example. Thank you to our Parent's Association who undoubtedly took home the gold medal for their efforts in keeping us so very well fed and hydrated. the food was delicious!! 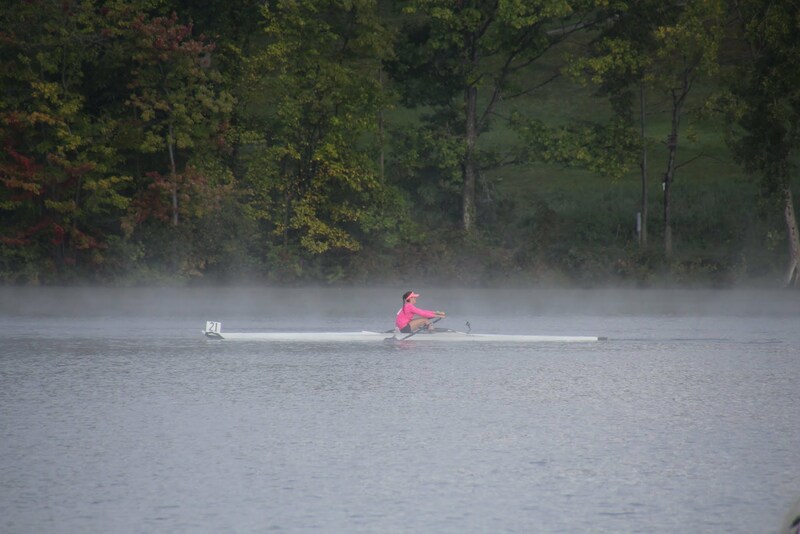 Two weeks of preparation now until our next regatta, Head of the Housatonic... can't wait for that!